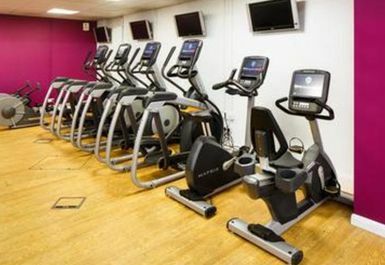 And get unlimited access to this gym and 1471 others. 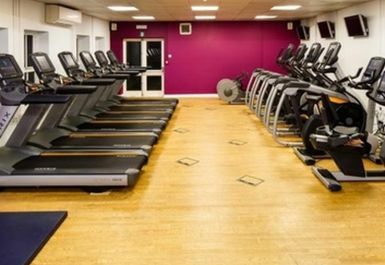 Feel Good Health Club Bewdley is a hotel gym & spa located inside the Mercure Bewdley The Heath Hotel in DY12. As a 4-star hotel the facilities are luxurious, not overcrowded and excellent quality. 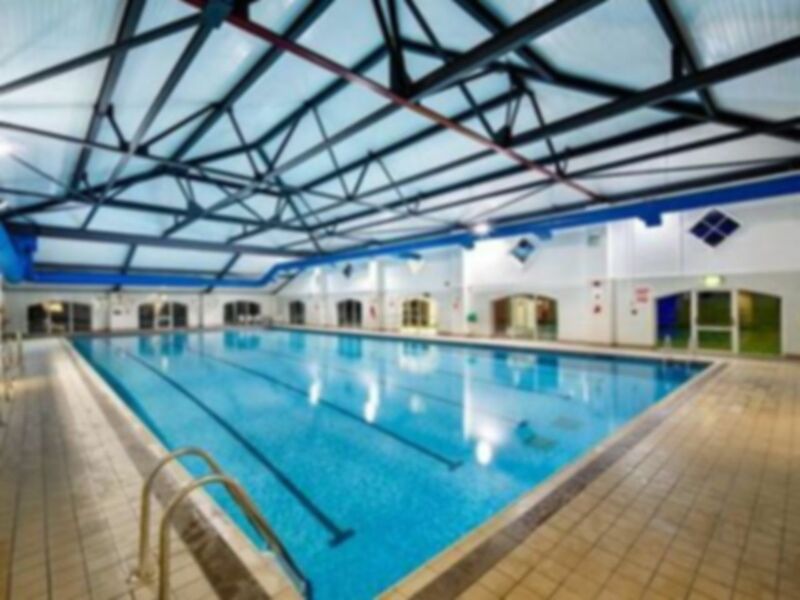 With a gym, pool and spa facilities this is great value for money so why not come and have a workout! Your PayAsUGym pass will give you access to the gym, pool and steam room/sauna. 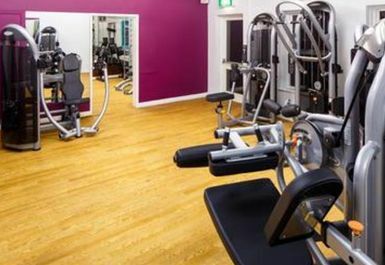 The gym is air conditioned and contains a rack of rubber dumbbells, a bench, a smithy machine and a rack of weight plates which can be used for weighted exercises such as squatting and benching. 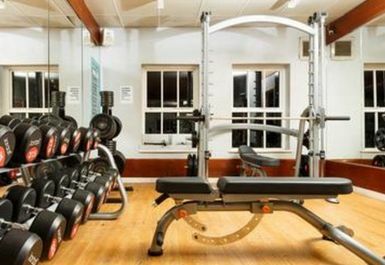 There are a variety of resistance machines such as leg press, curls and chest press. 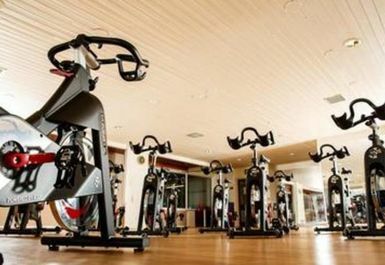 There is a separate room of cardio equipment which contains Matrix treadmills, crosstrainers, bikes and concept rowers. 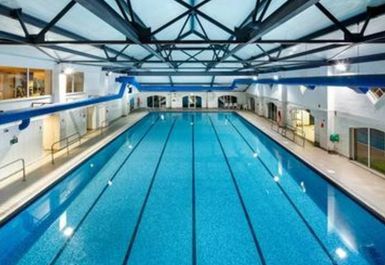 Feel Good Health Club Bewdley has a 25m pool, a child friendly pool, steam room and sauna. Changing rooms with showers and lockers are all included and parking can be found at the hotel. Buses stop at Habberley Road. All the facilities you could need, great service. Quiet, so able to get around with no wait. Steam room broken but seems to be getting fixed soon . Easy to check in, equipment all working and available! 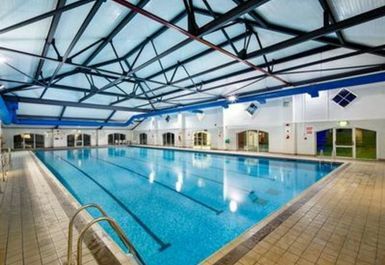 Large pool and lots of facilities, very relaxing! Easy to redeem pass, all the ladies on reception are friendly and welcoming 10/10 for customer service. 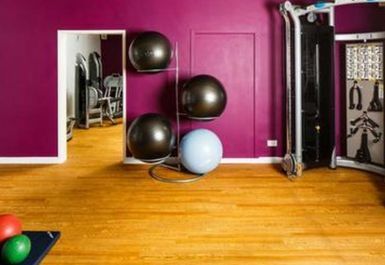 Nice place got everything you need ,Gym not massive but quite a lot of the time. Easy to redeem pass, gym not the biggest but is clean and split into 3 section which I like. 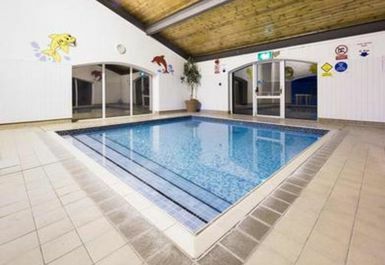 Warm big pool and nice steam room. The wet and dry changing room showers need updating.